the CDC-A08 Blaupunkt changer 10-disc . Control disc selection. 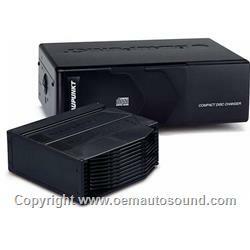 The CDC-A08 is compatible with most 1996-and up Blaupunkt in-dash receivers with CD changer controls. A separate adapter may be required when connecting to certain receivers.